Wake Me Up ringtone download free – Avicii for all Cellphones. The song ‘Wake Me Up’ increased 22 million views after DJ Avicii died. This sudden shock made many fans regret and surprise, which is also part of the reason for his hot songs back and downloading these songs as ringtones. And the Wake Me Up ringtone also made one of the most searched songs. 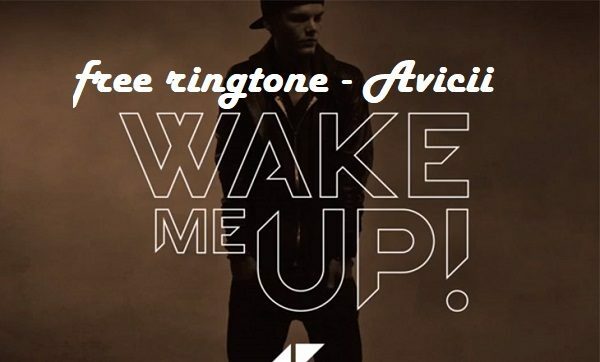 You can download Wake Me Up ringtone – Avicii on mp3 and m4r format for mobile phone, download ringtones are always available and for free.